I lost my opportunity to meet Martin in person and will forever regret it. I was just a few short weeks from meeting him in Sausalito, California at a gathering of National Motorists Association members. Martin was helping me organize that meeting, but he suffered a stroke at home and died on July 3rd. Martin and I chatted by phone many times and exchanged innumerable emails over the past few years. Whenever I had a need, Martin was one of the first people I thought of. I cannot recall a single time that he turned down an opportunity to lend a hand. Martin’s legacy is rich on many fronts, but many will memorialize him as the founder of the California Mille, an annual touring event for drivers of classic cars. From the first Mille running in 1991 and for each of the next 21 years, Martin organized the event that attracted devoted car collectors from around the world to Northern California. In 2009, Martin personally paid for several dozen individual NMA memberships and gifted them to his fellow California Mille participants so that they could get directly involved in drivers’ advocacy issues. This unique automotive apparel assemblage was recently discovered by California Mille organizer Martin Swig during his regular warehouse cleaning. Now, all items will be offered at a fraction of their original cost at the kickoff to the 22nd California Mille. 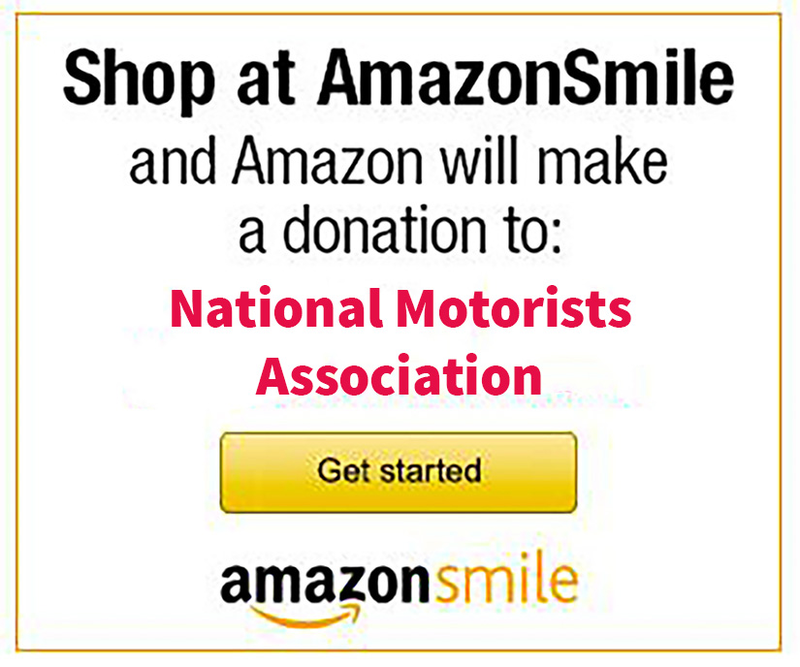 Proceeds will benefit the National Motorists Association and the NMA Foundation. The clothing sale generated a $3,800 donation from the California Mille to the nonprofit NMA Foundation. Pure Martin. I never met Martin Swig, but I knew him. I quickly determined that he was “one of a kind.” I hope I am wrong in that regard. We need more Martin Swigs in this world.